A panel at the SAE World Congress suggests that the biggest challenge for driverless cars isn’t whether the technology works but rather if consumers will accept it. Jay Joseph, senior manager for Honda’s regulatory office who participated in the panel, said consumer confidence in autonomous vehicles will drive wider implementation of the technology, reports Automotive News. Robert Yakushi, Nissan’s North America’s product safety and environmental director, echoed Joseph’s sentiments at the “Driver Distraction Regulation and Autonomous Driving” panel reports AN. “All other things being equal − we’ve solved the governmental regulatory issues, the legal issues, the technology issues − I think it will be consumer expectation,” Yakushi said. The panel, which also included officials from Denso Corp., Qualcomm Inc. and the University of Michigan Transportation Research Institute and Continental Automotive Systems, raises some interesting questions as the technology continues to break new ground. 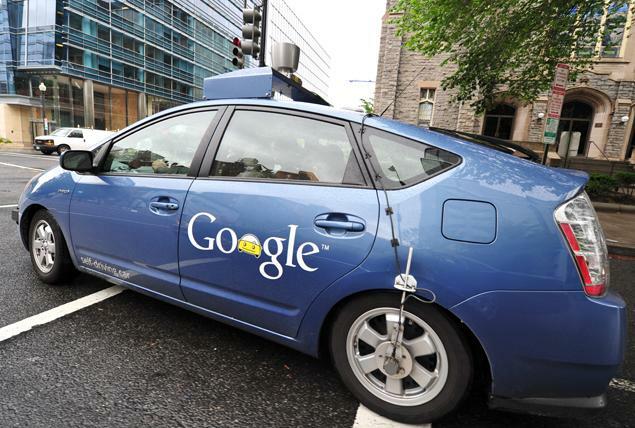 Since Google introduced its driverless car project, the technology has been garnering steam with California, Nevada and Florida now having laws in place that permit the vehicles on the road. At CES 2013, Lexus and Audi unveiled several new elements of the technology, which relies on everything from braking systems to traction control to operate the vehicle. Lexus says its approach to the innovation, called Safety Management Concept, aims to reduce global traffic fatalities and injuries. Audi’s technology, called “Piloted Driving,” will allow the carmaker’s driver assistance systems to assume the driving task for a limited period of time in situations like traffic jams using Audi’s adaptive cruise control with the addition of a lateral guidance system. Both projects could pave the way for driverless cars, but the question is – would you be comfortable as a passenger in the vehicle or as a driver knowing the cars are on the road?